This is where we go when the patio pot plants need replacing. 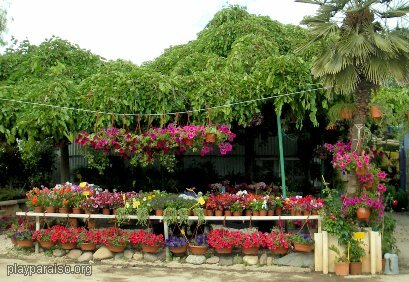 It is a small, family run garden centre and is off the motorway opposite Playa Honda. It is a pleasant place to visit and spend some time looking around. 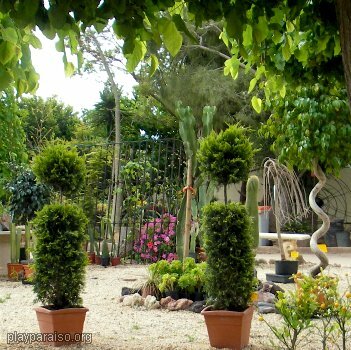 The good quality plants are well presented and are competitively priced. The staff are very friendly and helpful although you may need a phrase book if your Spanish is limited. There is often opera music playing in the background which gives the place a great atmosphere.